It has been a long time coming, but we are finally here–Fougeron Architecture now has a blog! 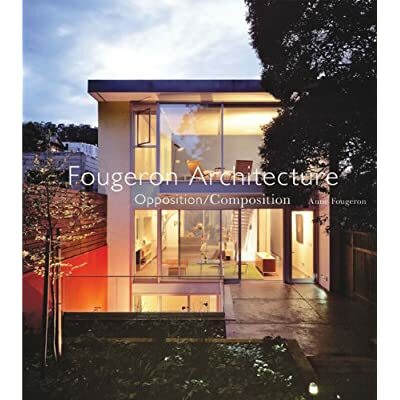 We look forward to sharing with you all the latest news, information about our current projects and the inside scoop of the inner workings of Fougeron Architecture. Stay posted, subscribe and hold tight, more blogging to come!